These days it’s not uncommon to find cancer-fighting as a prefix to superfood dishes written on café menus. Anti-cancer turmeric health shots and anti-cancer berry shake orders are certainly on the rise. The prevalence of cancer is incredibly daunting for anyone that has glanced over the latest statistics. Aside from medical intervention such as chemotherapy, a strong focus has been placed on healing the body through correct nutrition. Focusing on nutrition is a wise tactic to greatly lowering or eliminating your chance of ever having to experience the harrowing realities of cancer. As a modern-day society, we have created many environments that place a lot of stress on our health. The human body has gone from Neanderthals frolicking across vast lands, consuming only foods directly from nature to packaged fast food with unpronounceable ingredients and a host of unknown chemicals. We simply can’t resist the temptation of such convenience as we rush about our busy day. With over 1.7 million Americans diagnosed with cancer in 2016, it’s time we started to see the clear picture: the human body just can’t keep up with the large intake of artificial foods. We need to head back to nature and give our health a boost with the best cancer preventing superfoods. The key health-promoting benefit of superfoods is that they are high in antioxidants as shown on this website. This is what helps reverse the damage caused to cells by processed foods, toxins, alcohol, cigarette smoke, and even environmental pollution. As cancer is born out of inflammation in the body, it’s important to keep antioxidant stocks high. Superfoods hold an incredibly high profile of vitamins and minerals, compared to many other foods. Listed below are superfoods that you should seriously consider incorporating into your diet to lower your risk of developing cancer. 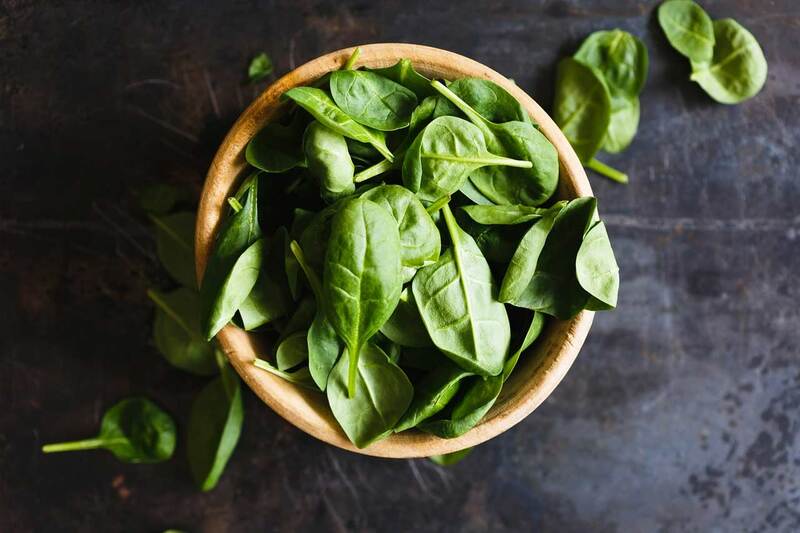 These are just a handful of the many vitamins and minerals found in spinach. Lightly steaming spinach is important for maintaining many of the nutrients. Strong in their disease fighting properties, blueberries have gained a lot of attention in the health and science world and hold much promise as a functional food for cancer. 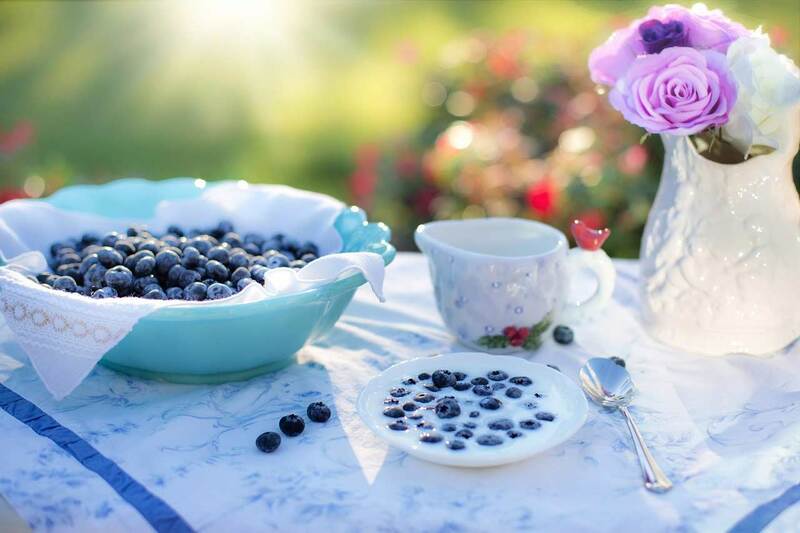 Blueberries have been shown in studies to inhibit inflammation and the formation and multiplication of cancer cells. One of the easiest spices to incorporate into your diet as you can mix 1tsp of turmeric into a shot glass of water, followed by a swig of orange juice. Take this once a day and your immune system will be firing on all cylinders. 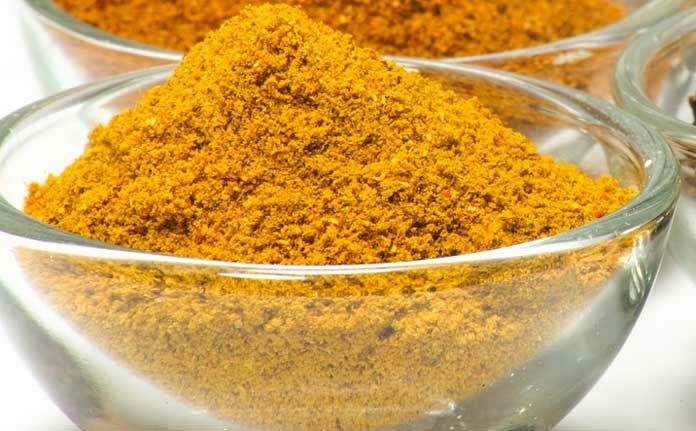 Turmeric is also a staple for many delicious curry dishes. Time and time again, turmeric has proved to be a powerful spice to fight just about all forms of cancer. As you can see, scientific breakthroughs are solidifying the need to increase your antioxidant intake in the prevention of many forms of cancers. The great thing about learning more on superfoods, is you can spread your knowledge to family and friends so they too can boost their health.